The “pops of color” and street art took over its downtown area, which is something I always feel the need to photograph! 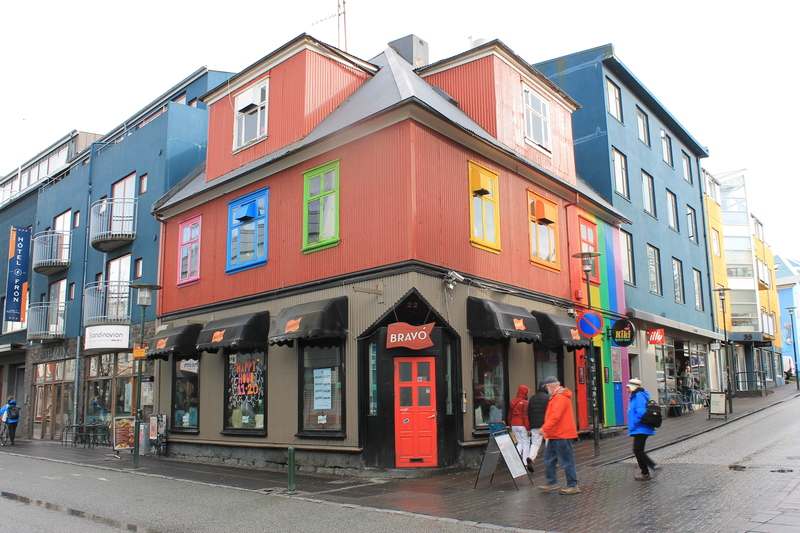 Reykjavik is unique in many ways, one being that you feel like you’re in Norway, Ireland, and the early 2000s (at times) all in one! Oh, and the gluten-free dessert AND savory crepes were beyond amazing!!! No matter where you turned, you saw something special; you definitely weren’t in the States anymore! My message to you: always go off the beaten path! we visited Iceland in 2013 and instantly fell in loved with Reykjavik. The street art is captivating. I couldn’t agree with you more! I didn’t expect Iceland to be so “colorful,” but I’m glad it was! I’m happy you loved Reykjavik as well!! !